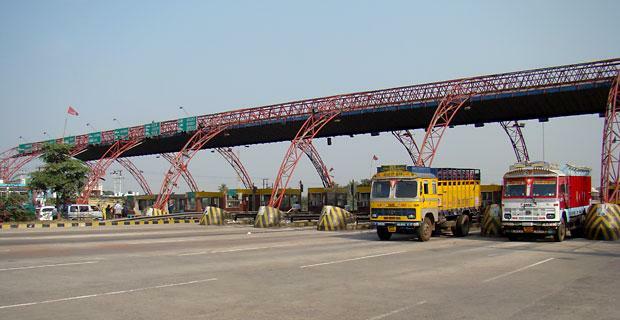 The road ministry has authorised the use mobile wallets to pay toll at national highways. The service would be available from December 3. 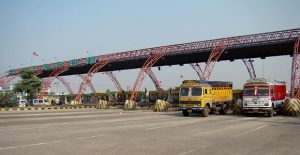 The government has suspended toll collection on all national highways till December 2 midnight in the wake of cash crunch due to demonetisation of old Rs 500 and Rs 1,000 notes. On Friday, mobile wallet company Mobkwik received approval from the National Highways Authority of India to digitise payments at 390 toll plazas on national highways. Another major mobile wallet player Paytm has also received NHAI’s nod to manage electronic toll collection at national highways. Users will be able to pay toll through their mobile wallet accounts by scanning the QR code installed at the toll booth. To ensure that there’s no inconvenience to users once the toll collection resumes on December 3, roads minister Nitin Gadkari has instructed several banks including the State Bank of India to install POS machines at toll plazas for payments through debit and credit cards. The ministry has allowed use of old Rs 500 notes from December 3 to December 15. The government had scrapped old Rs 500 and Rs 1000 notes as legal tenders from November 8. Gadkari has instructed his officials to digitise toll collection at all plazas on national highways. Previous story This is one load that transporters don’t want India Inc to lighten…!! !